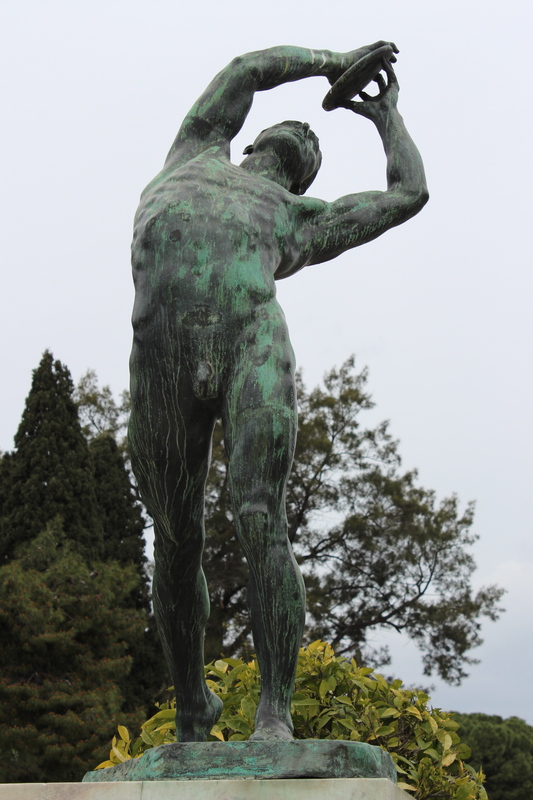 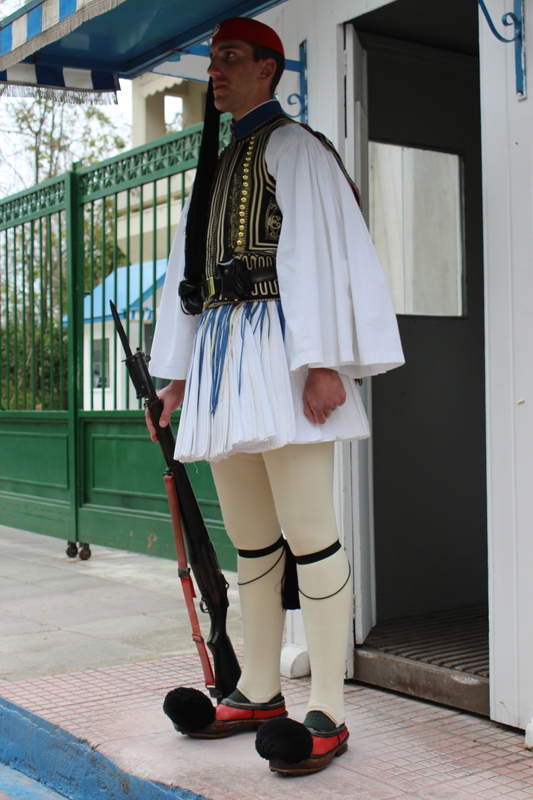 Some very belated photos from my March trip to Greece. 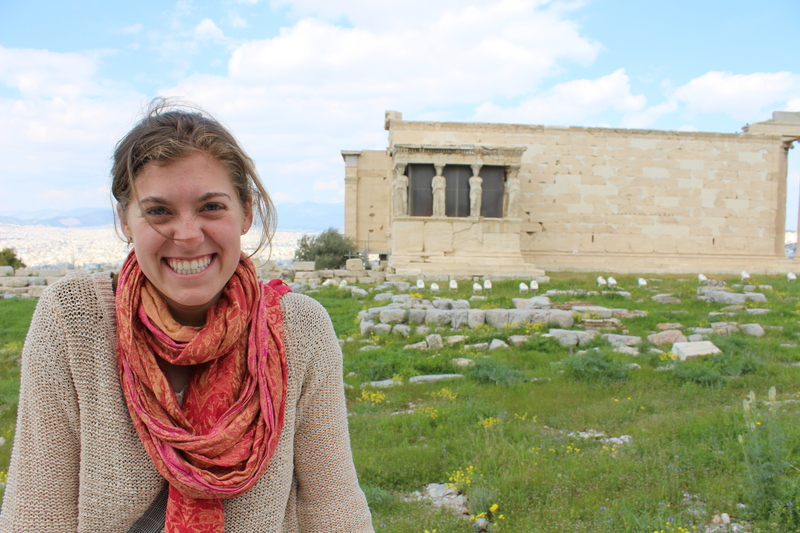 Graveyard in Athens. 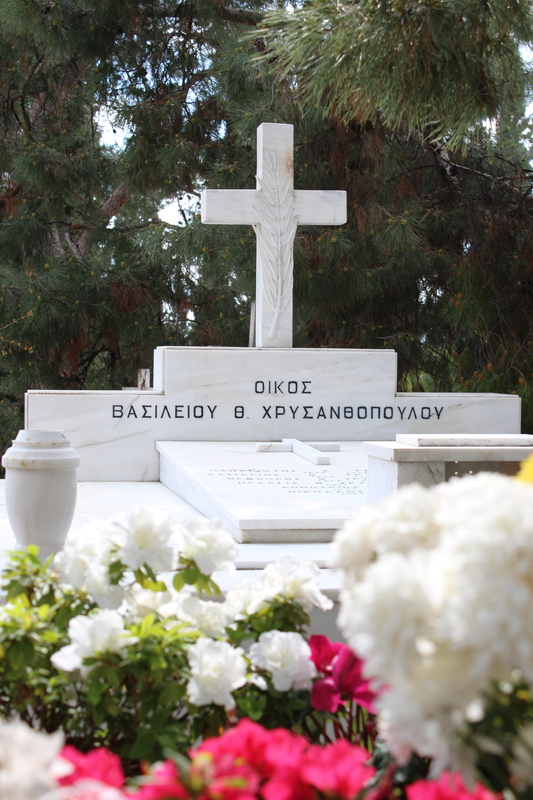 I think it’s lovely that they write “oikos” (home) on so many of the graves. 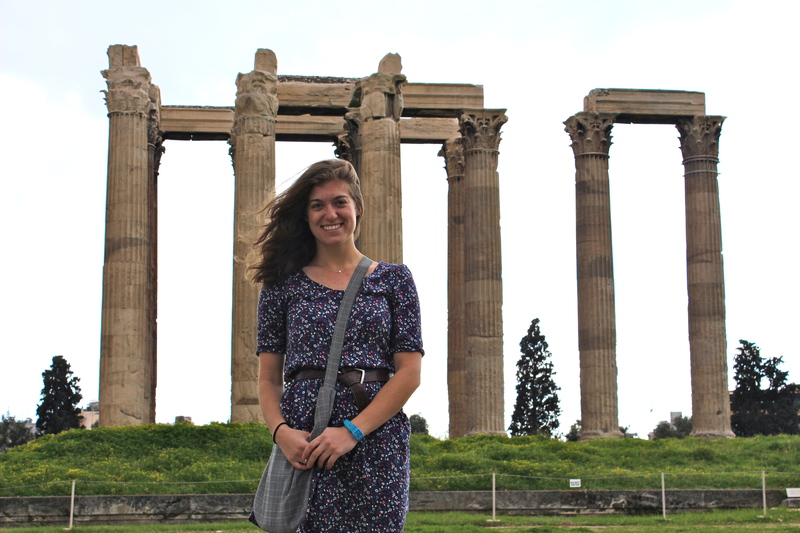 The Korai, on the Acropolis. 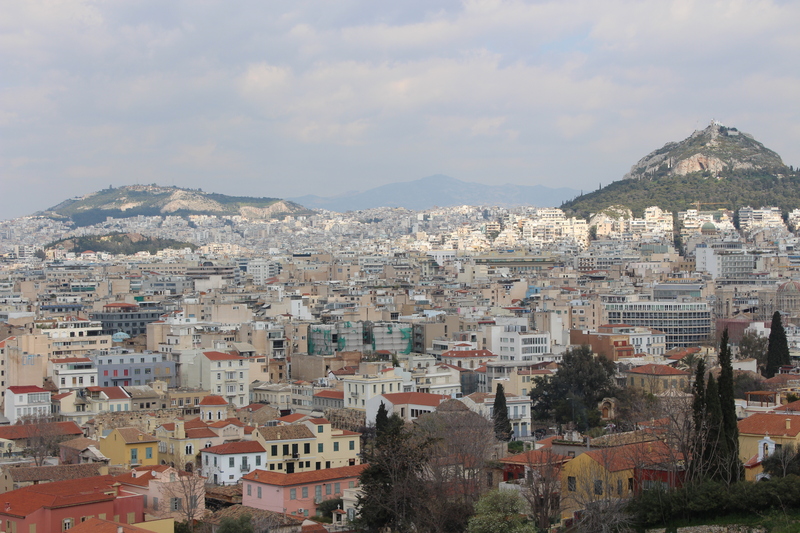 Athens, as viewed from the Acropolis. 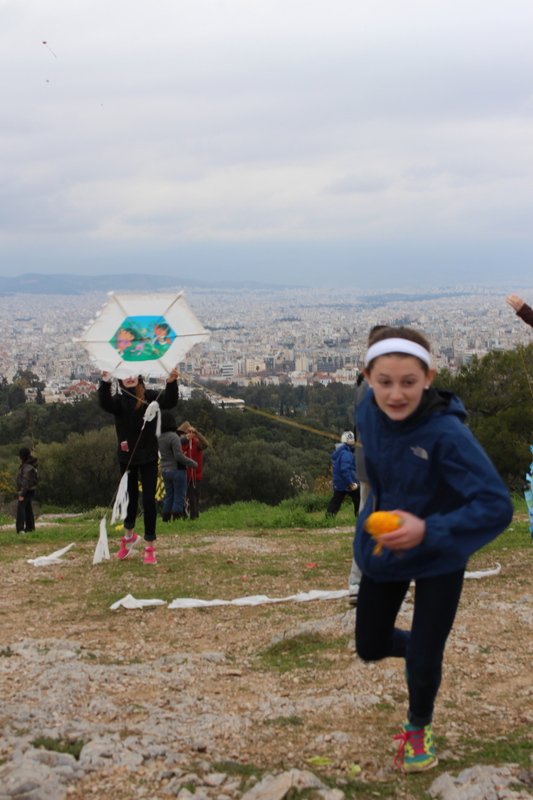 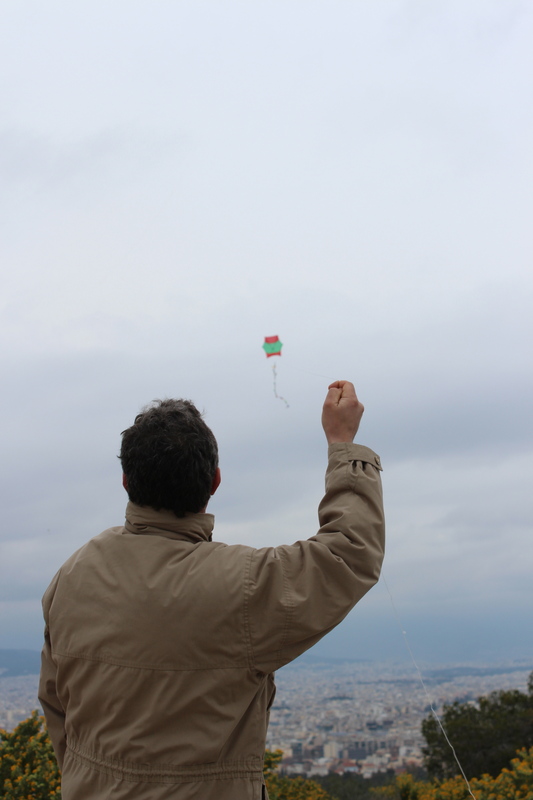 Flying kites on the day after Apokreia.